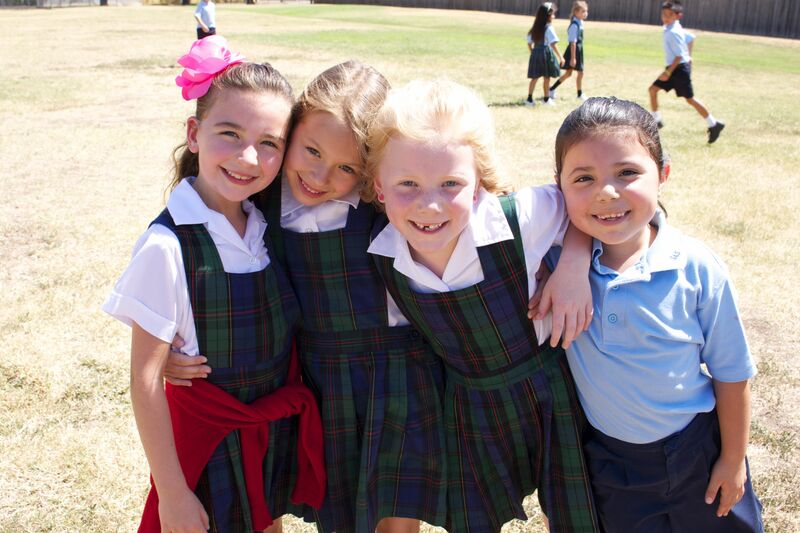 As Saint Andrew Catholic School parents, there are often so many questions you may have about life at Saint Andrew. The Home and School Association, in cooperation with many parents, students and staff members, have put together this “Tips” book to help you out! We hope this information will be helpful to your child and family and make your time at SAS a truly enjoyable experience. Extended family at Saint Andrew! We are glad you are part of the Saint Andrew Catholic School family, and hope you will find practical, easy to understand answers in the pages of this book. Any questions or concerns EMAIL the school office. Click HERE to download the PDF file ABCs of SAS a Guide to Life at Saint Andrew Catholic School.